Friendly service. Stylish hotel. Beautiful architecture. Professional service. 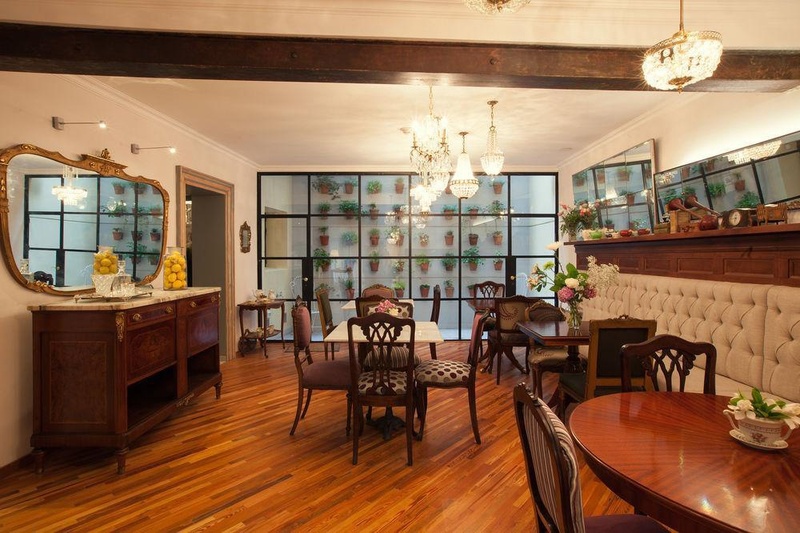 Alma Histórica Boutique Hotel is the brainchild of a group of people who are passionate about culture, hospitality and good service. Travelers, professionals, art and design lovers. Seekers of hidden secrets and creators of unique experiences. 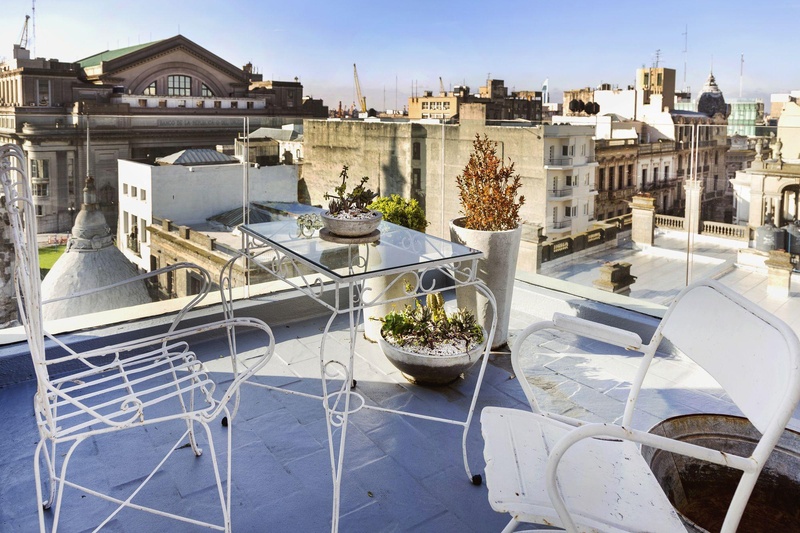 A multidisciplinary team whose focus is to create a place which reflects the cultural identity of Uruguay and the elegance of the area, in combination with comfortable and exclusive settings where guests can feel at home. At Alma Histórica we care about the environment, therefore we do as much as we can to minimize our impact and be friendly to the world we live in. Fabulous port. Quiet plaza. Perfect location. Friendly staff. Great team. Friendly reception. Freshly cooked eggs. Excellent breakfasts. Charming breakfast room. Up-to-date conveniences. Amazing decor. Real atmosphere. Exquisite decor. Amazing decor. Lovely property. Amazing local bbq. Styled food. Divine bedding. Magnifying mirror. Up-to-date conveniences. Quiet plaza. Comfy bedsheets. Spacious room.